Town Planner's Website Update - Good Plan! 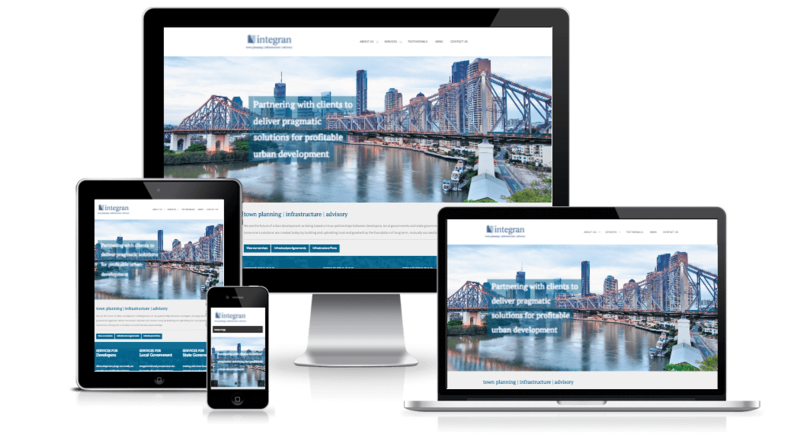 We were very pleased to be approached by our very near neighbours Integran to create a new website. As a business Integran has experienced massive growth and change, evidenced by their fantastic new premises at 910 Stanley Street, East Brisbane. 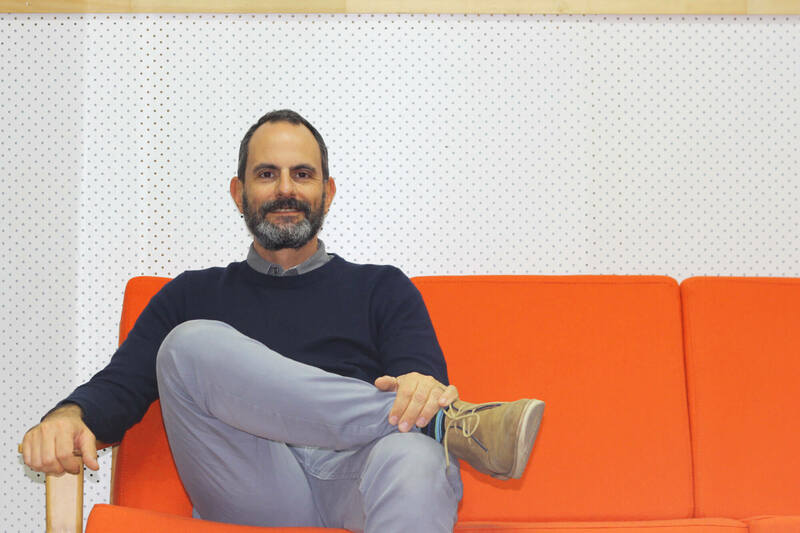 The problem was that their website had kept pace with the change and looked dowdy, unloved and totally non-representative of Integran’s vibrancy and style. We wanted to make sure that the site would be able to grow with the company. The new site needed to work well on all devices from smart phones to large monitors so the Responsive Web Design method was the way to go. A website such as Integran’s can get quite wordy and heavy so we wanted to ensure that we built in a lot of images to the design, including a large home page slider banner that sets the tone from the get go. Having a site that is easy to update means that it is more likely to be updated! Our set up of WordPress is straightforward and logical and can be mastered by anyone with minimal training. Speed was another issue in this project. The client wanted the new site created as soon possible so we pulled out all the stops to deliver the site on time and, of course, on budget. The result is a visually impressive site that conveys and strong, confident and professional image. The content has been well organised and is easy to navigate to. This means the user experience is good plus Google’s ability to search and index all the content is enhanced.